A scent of unexpected contrasts and surprising harmonies, a masculine and boldly seductive EDT. 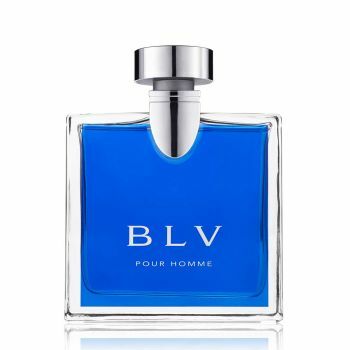 From icy cold to luxuriously warm, Bvlgari Pour Homme is a fresh, woody and spicy EDT. A massive square bottle, framed with vibrant blue transparency.